Need a imessage in a bubble? 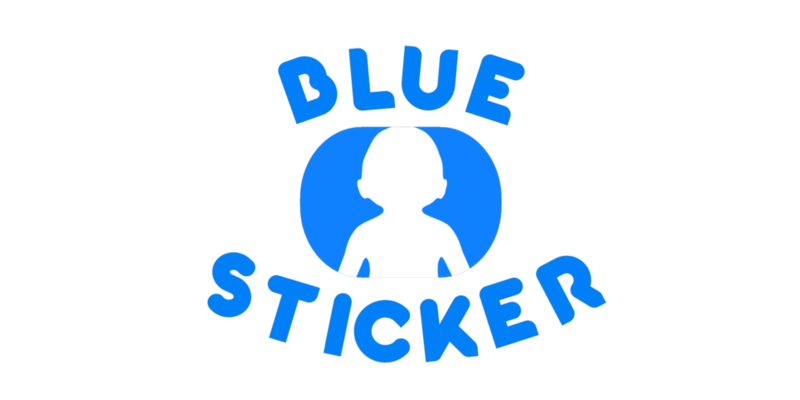 BlueSticker is for you. 30 animated stickers that’ll fit right in with the rest of your iMessage texts. Nice and big, with long animations. AND, we take requests. Drop your request in with your review and we’ll get our ‘lil blue guy back into the studio for the next update.